The Brush-N-Bake: More than Hotfix Rhinestones! The allure of hotfix rhinestones is undeniable! Decorating with hotfix rhinestones is one of the best business models ever! Find out how you can make even more money with the Brush-N-Bake system! Hotfix rhinestones are hot! The allure of bling is undeniable; who isn’t attracted to a garment that sparkles and shines? With the Brush-N-Bake decorating system, it is easier (and more profitable) than you think! You can quickly add captivating features to your entire product line. The Brush-N-Bake decorating system for hotfix rhinestones is an excellent entry point for the garment decorating industry. Shops use it as an add-on to an existing apparel decorating business, or an affordable startup. 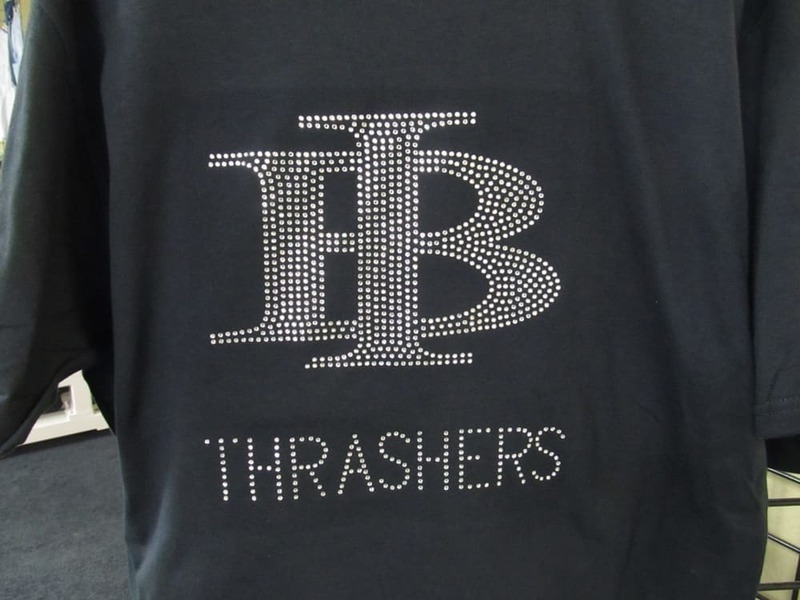 Hotfix rhinestones are the easiest way to “bring the bling” to all sorts of customers. However, did you know the Brush-N-Bake kit gives you one of the most versatile tools to make even more money? Yes, you can use it for hotfix rhinestones, but there are so many other high-profit uses! It will be just like having your own cash machine! This amazing tool? It is the Graphtec CE6000-40 15″ Cutter/Plotter. Why stop at hotfix rhinestones? The Graphtec Cutter/Plotter, usually referred to in the industry as a plotter, is a powerful piece of equipment used regularly in a wide range of businesses. 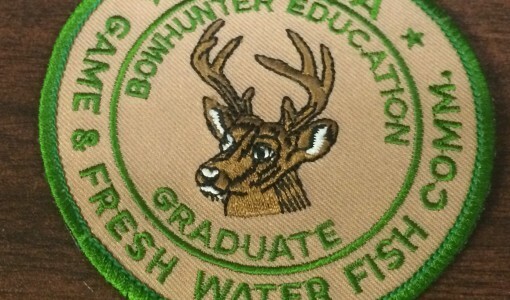 Even after you graduate to the commercial CAMS Automatic Rhinestone Setting System for mass-producing designs with hotfix rhinestones, your plotter can remain a significant moneymaker. Continue using the Graphtec CE6000-40 for side jobs and specialty projects. In addition to cutting StickyFlock transfer material for stencils for hotfix rhinestones, plotters are also ideal for all sorts of sign making: iPod covers, game controllers, laptop wraps and more. A vinyl letter system can cut out vinyl sign lettering and other graphics, making everything from bumper stickers to posters and billboards. The vinyl used is similar to the hotfix rhinestone hard surface decal material, made with a vinyl facing and adhesive backing on a paper liner. There are all types of vinyl available; some are strong enough for exterior use. 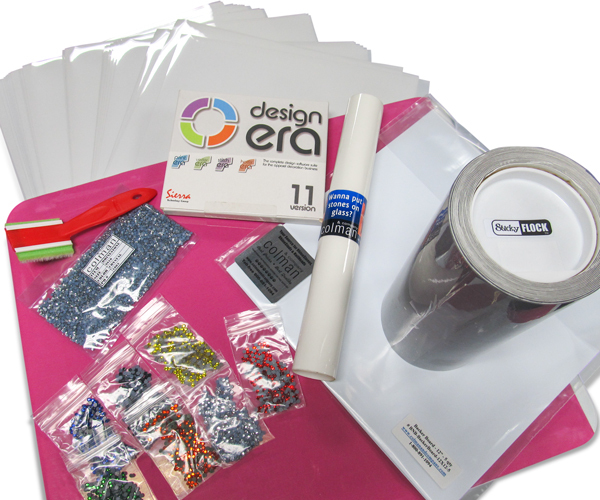 Keep a few pieces of heat-transferable vinyl items on hand, to make T-shirts and other heat transfer items using the Graphtec CE6000-40 and your Digital Knight 16×20 Clamshell Heat Press. In the past, vinyl lettering was stenciled, hand-cut or painted from vinyl. Your Graphtec CE6000-40 plotter does the job more accurately and efficiently. Since it connects directly to the computer, you do not have to be an expert to use your plotter to make easy signs or block lettering. All it takes is some basic instruction. As you get more familiar with the Sierra Hotfix Era software, included in the Brush-N-Bake decorating system, you will become more versed in color theory, space usage and other significant factors for hotfix rhinestones. You will soon realize how cut lettering with your plotter will make effortless lettering tasks simpler and more impressive than other devices. 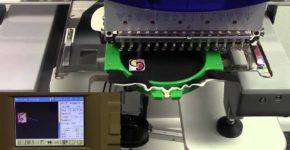 The Graphtec CE6000-40 cutter/plotter works with a desktop computer and printer and is both affordable and convenient for your embroidery, direct to garment or screen-printer shop, and even for use at home. It makes it an ideal tool to add high-value services to your hotfix rhinestones business, without purchasing additional equipment! Create signs, posters and wall art by typing in text or adding graphics. Your existing hotfix rhinestone customers will be happy to pay top dollar for advertisements, lettering, graphics and other decorations done in-house. Give your customers a product without the rough-looking stencil and spray paint signs that tend to look unprofessional. Put your design skills for hotfix rhinestones to further use! Commercial plotters tend to cut quickly, not to mention accurately, and allow for easy adjustments that improve spacing. Various fonts, or typefaces, do not space individual letters ideally for vinyl cutting—if you are a designer in hotfix rhinestones or embroidery, you know this well! Of course, fix this easily through kerning in your Sierra Hotfix Era software. 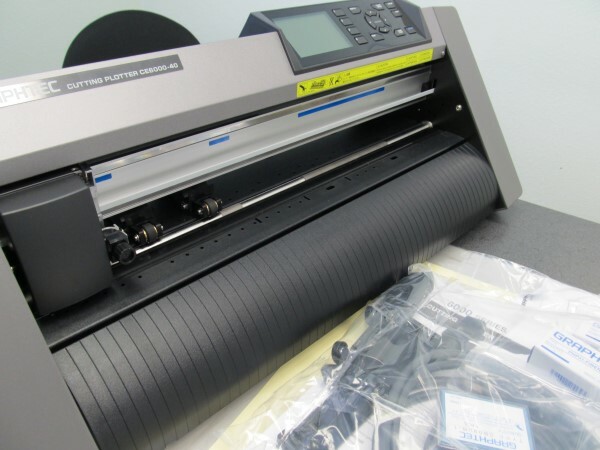 More vinyl cutter/plotters are starting to pop up in shops that sell hotfix rhinestones, embroidery and direct to garment printer products, due to the degree of freedom a Graphtec CE6000-40 can bring to your business. 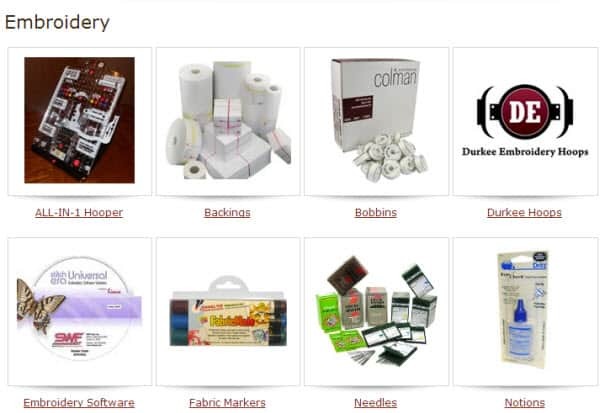 For more information about hotfix rhinestones, StickyFlock transfer material, the Brush-N-Bake Hotfix Rhinestone Transfer System with the Graphtec CE6000-40 cutter/plotter, equipment or supplies, visit www.ColmanAndCompany.com or call 800-891-1094 today! 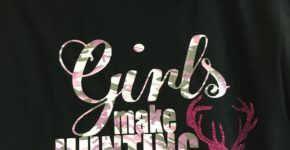 Share your tips and tricks for the working with your cutter/plotter for creating hotfix rhinestone designs in the comments below.